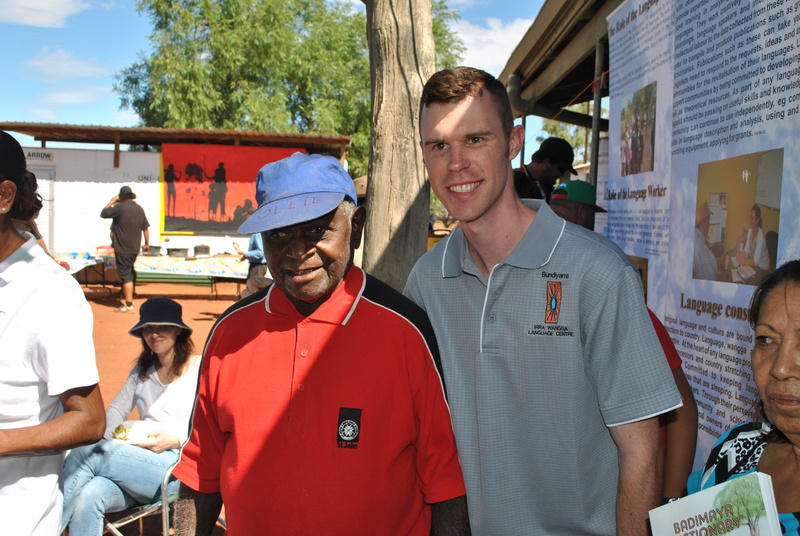 The 2014 National Heritage Festival kicked off earlier this month with a great list of events around Western Australia. As part of the festival Royal Perth Hospital is presenting a free exhibition of Indigenous artworks drawn from their collections. The exhibition will be open between 9am and 4pm from 18th April – 18th May 2014. For more information on the exhibition click here. The Close the Gap campaign has been running for seven years, now its time to have your say on how its going. ANTaR (Australians for Native Title and Reconciliation) are now seeking feedback on the Close the Gap campaign. They want to hear about the issues that concern you and the things you would like to hear more about as well any questions you might have about the campaign. To find out more about ANTaR click here to visit their website. To begin answering the survey click here. 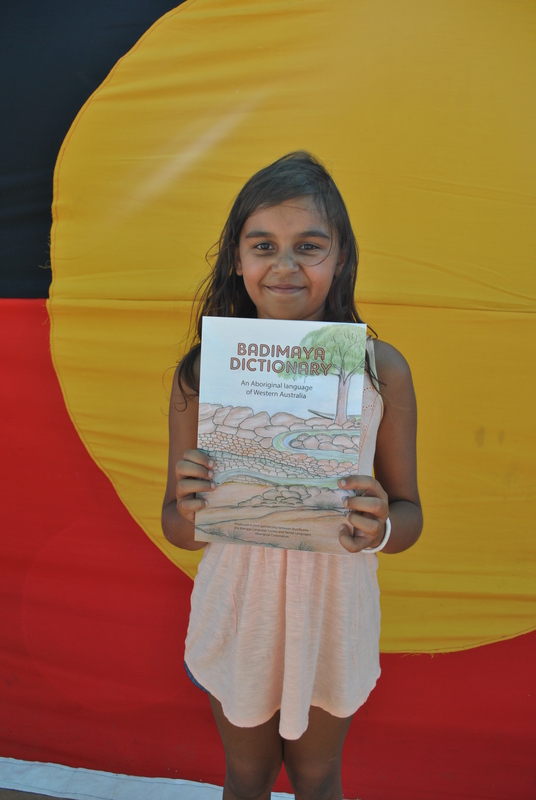 The Town of Port Hedland welcomes all members of the community to attend the forum held on “Cultural Protocols in our Town”. Discussions will center around cultural awareness, protocols in the Town and developing solutions to better integrate the community. The forum aims to provide a platform for community members, agencies, Council officers and local businesses to make connections, share ideas, resolve issues and celebrate community achievements. If you would like to attend email eacd@porthedland.wa.gov.au to RSVP. 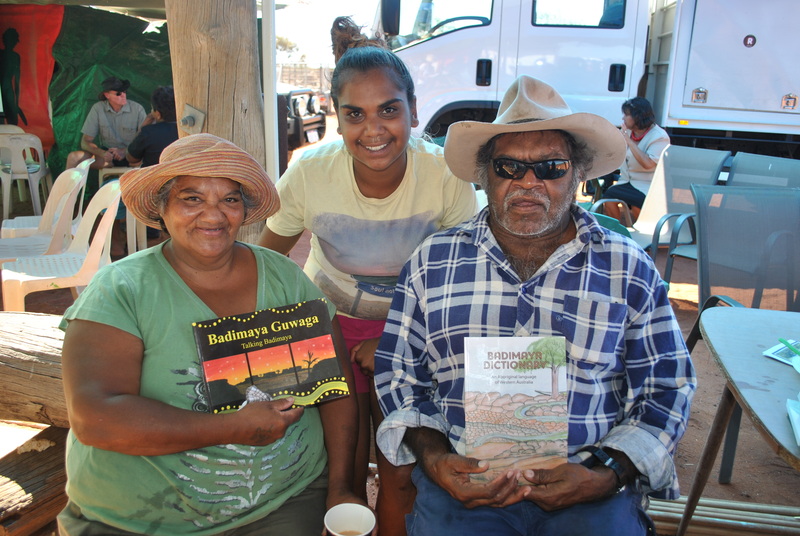 This week, Pilbara Aboriginal media company Weerianna Street Media was awarded the Professor David Dolan Award as part of the 2014 Western Australian Heritage Awards. These prestigious annual awards recognise outstanding commitment and contribution to heritage conservation, adaptive reuse, tourism and interpretation in Western Australia.